Facing History's President and CEO, Roger Brooks, felt the need to weigh in on this unsettling survey. Read his piece on Cognoscenti, the opinion page for WBUR, Boston's NPR news outlet. He provides insight on why the Holocaust seems to be fading from memory and how we can counteract this through strengthened curriculum that challenges our students to think critically about why genocide happens. Read the full piece on Cognoscenti here. 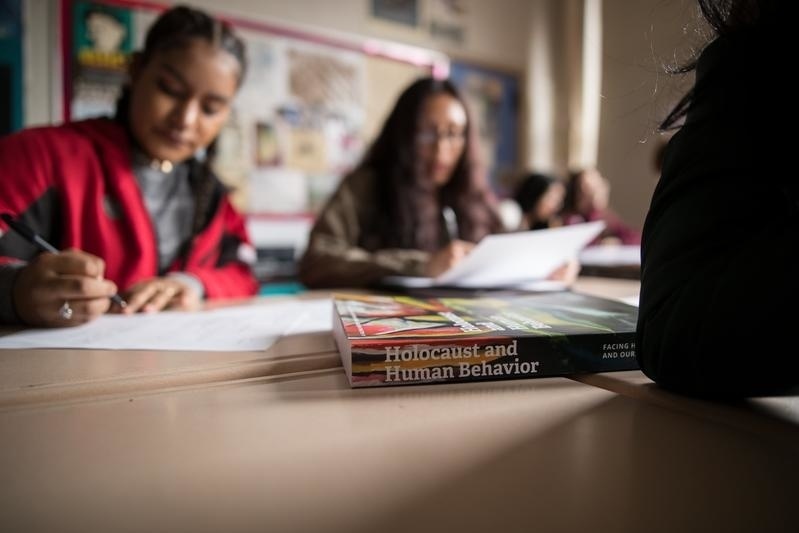 Lead your students through a study of the Holocaust that asks what this history can teach us about the power and impact of choices with our resource, Holocaust and Human Behavior.